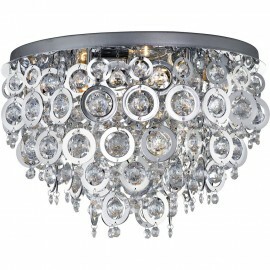 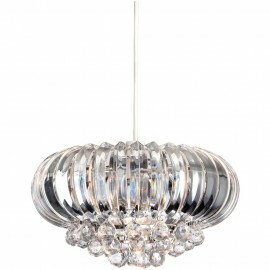 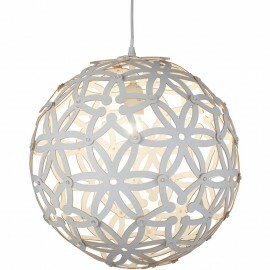 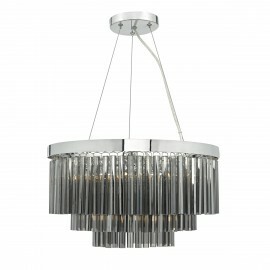 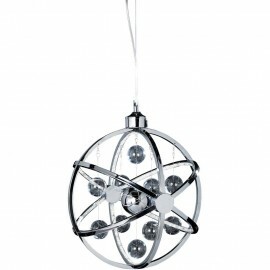 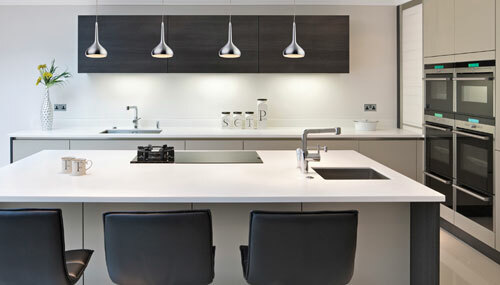 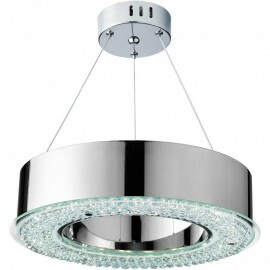 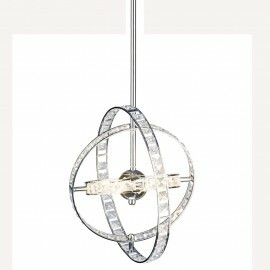 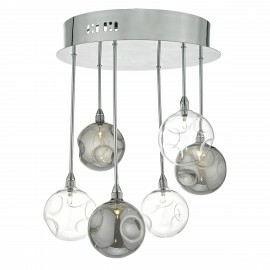 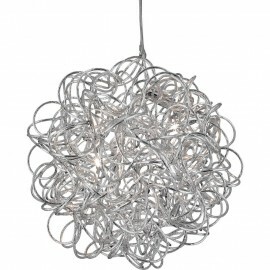 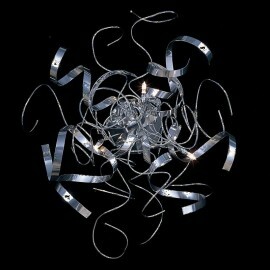 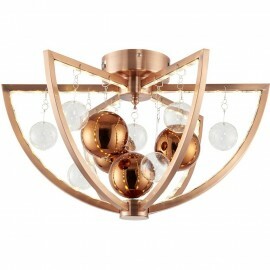 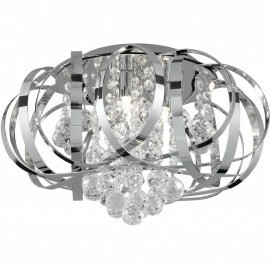 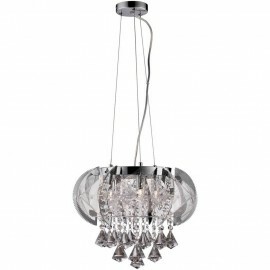 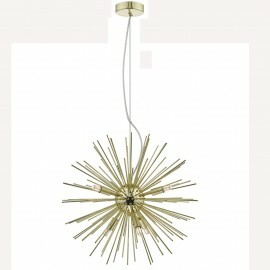 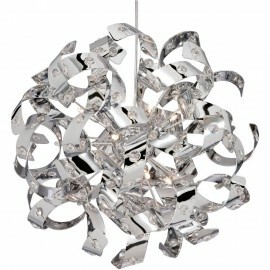 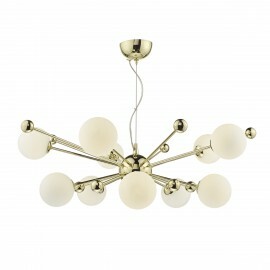 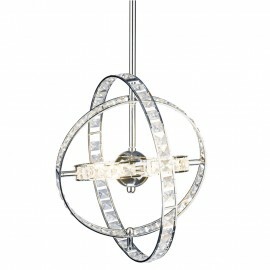 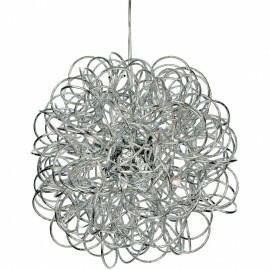 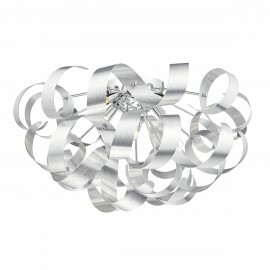 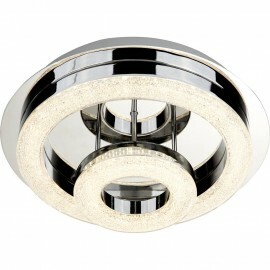 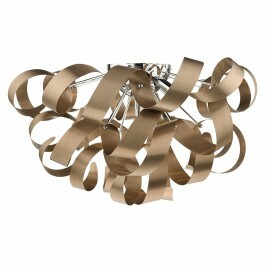 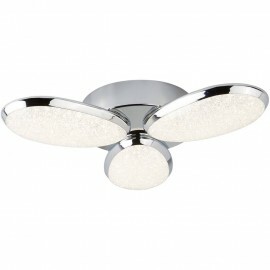 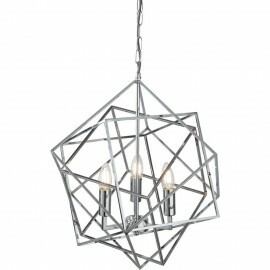 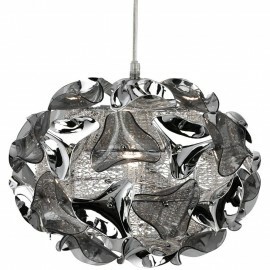 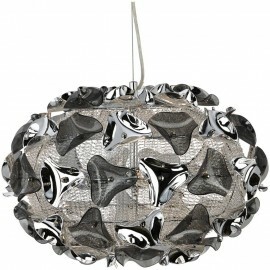 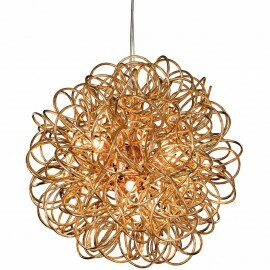 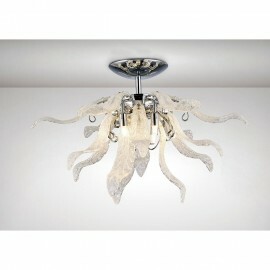 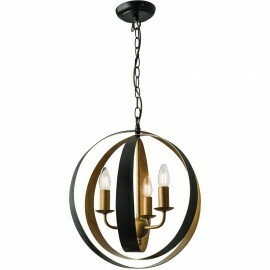 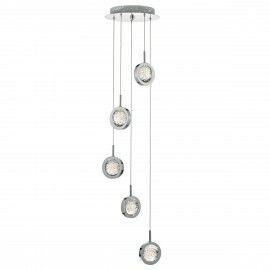 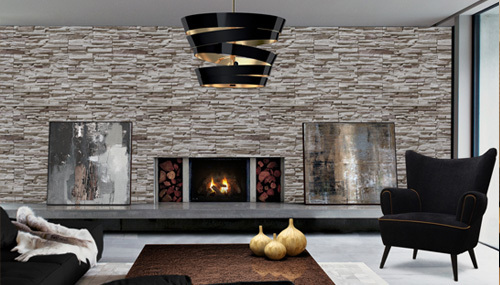 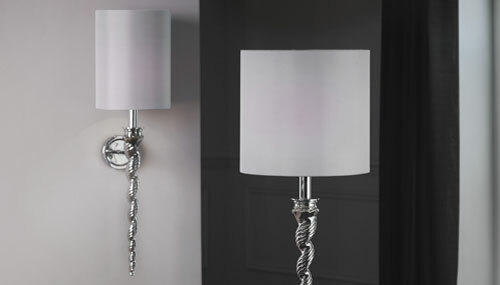 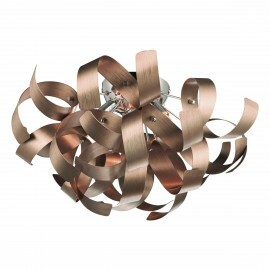 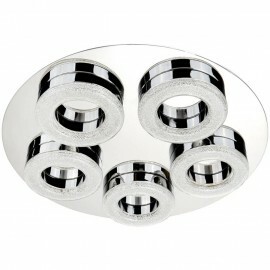 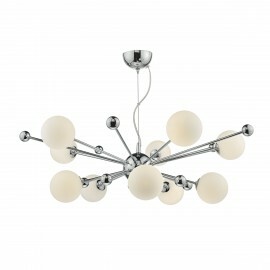 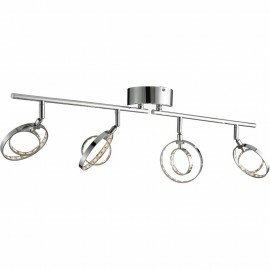 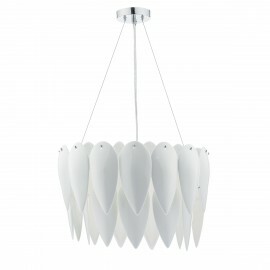 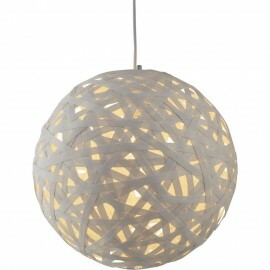 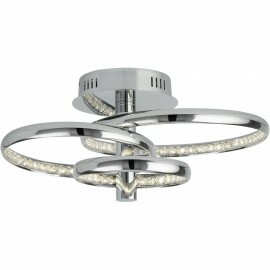 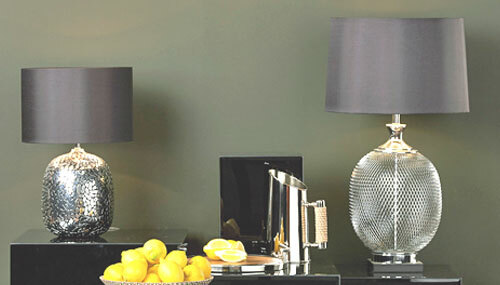 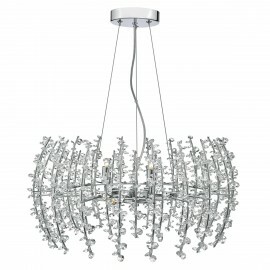 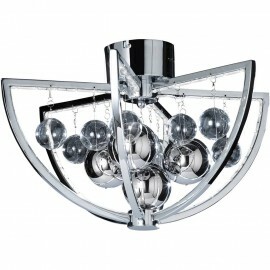 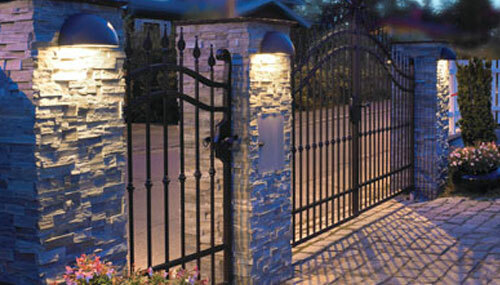 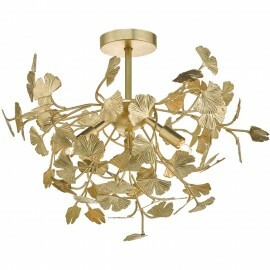 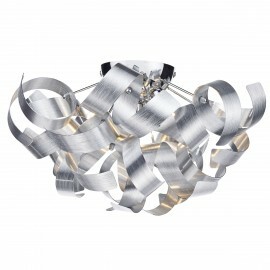 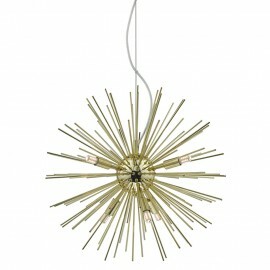 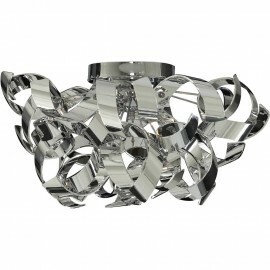 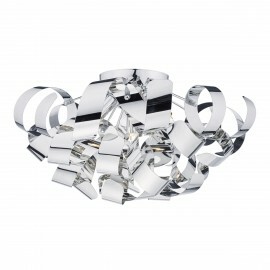 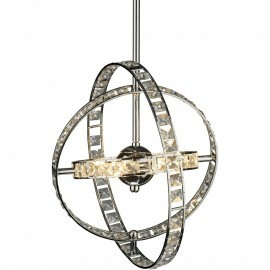 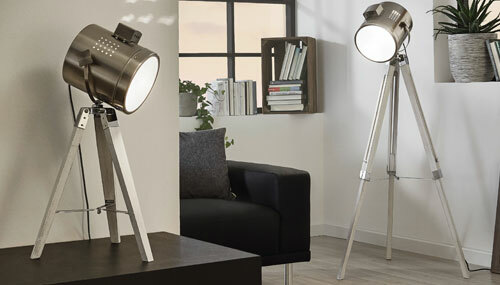 Statement is not a true design style but is rather a collection of lighting that tends to be luxurious or different. 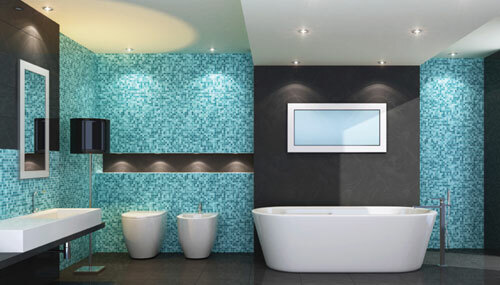 If you want something bold then this could be for you. 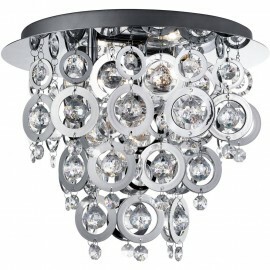 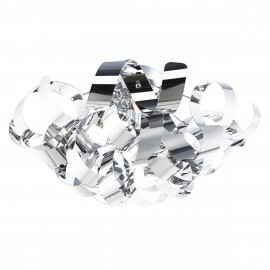 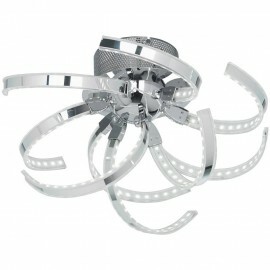 They make great centre pieces that can add drama to any room or area.